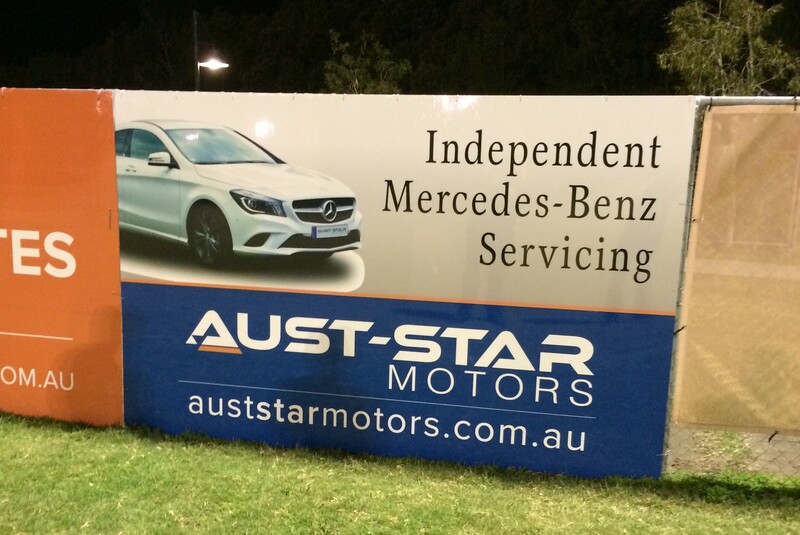 We are very pleased to announce details of the Eastern Suburbs F.C. Senior Awards Night 2015 Venue: Colmslie hotel Date : Saturday 31 October Time: 6.00 for a 7.00 start Dress: smart casual…. We are very pleased to announce our trial dates and fees for next year. 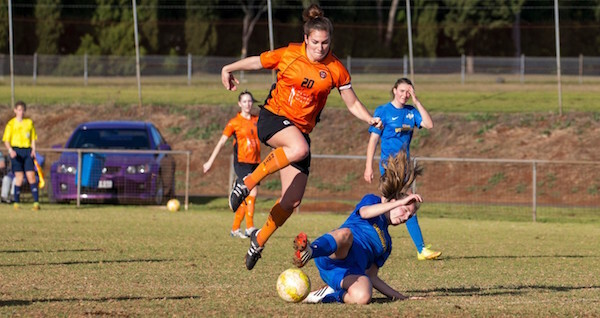 Please follow this link to our PS4NPL Trials, Registration & Fees For 2016 page.